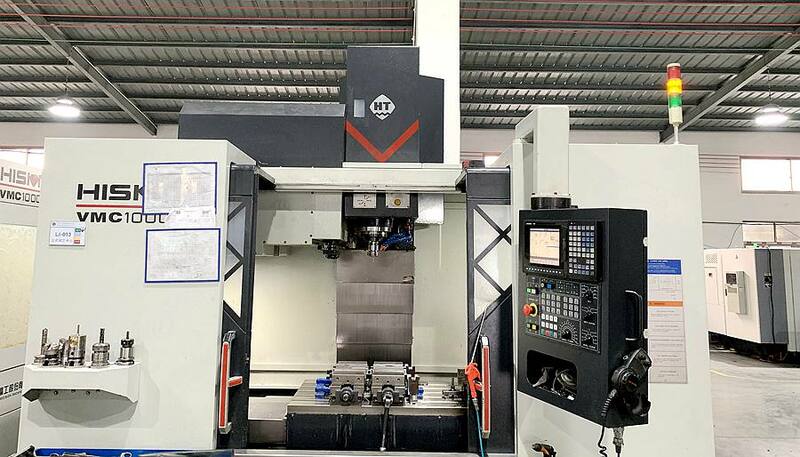 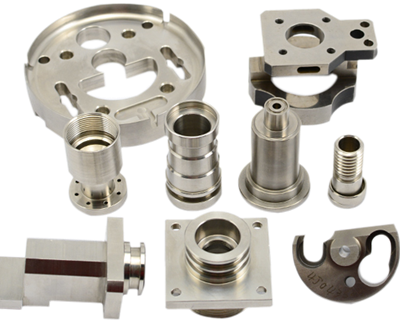 If you are looking for high quality and competitive price stainless steel machined parts, Tianhui Machine company could be your most reliable suppliers. 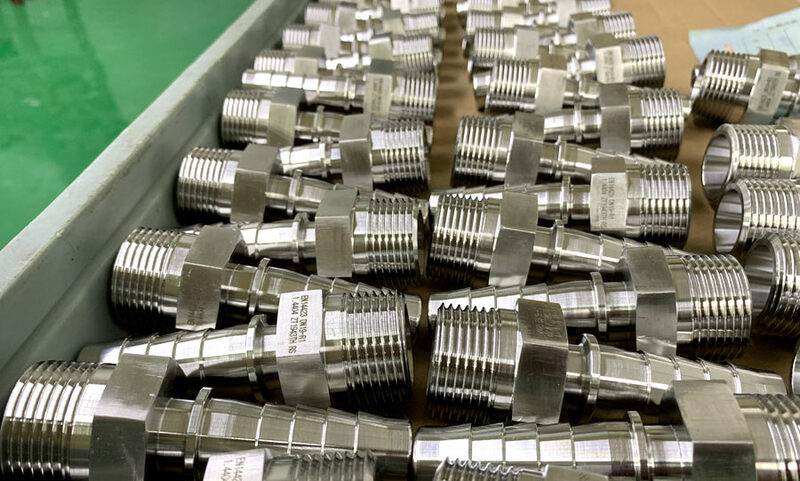 Since our establishment in 2007, We are focused on machining stainless steels, Our advanced CNC machines, inspection equipment, and our expertise enable us to produce high-performance stainless steel parts. 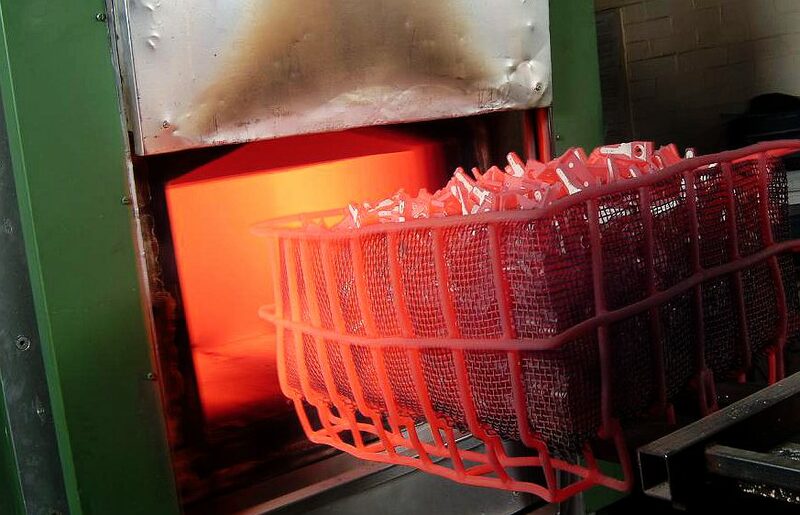 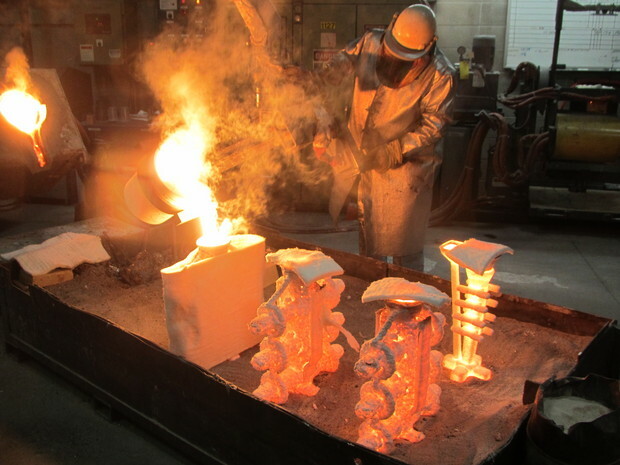 Producing critical components to industry-leading companies have shown our quality level. 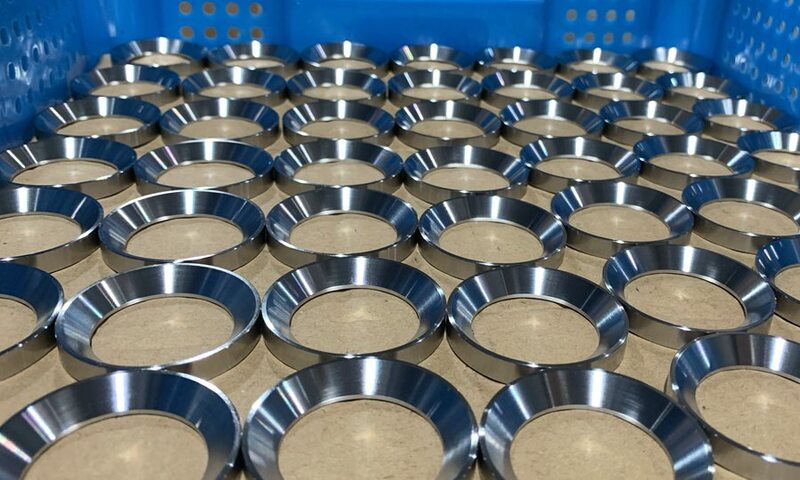 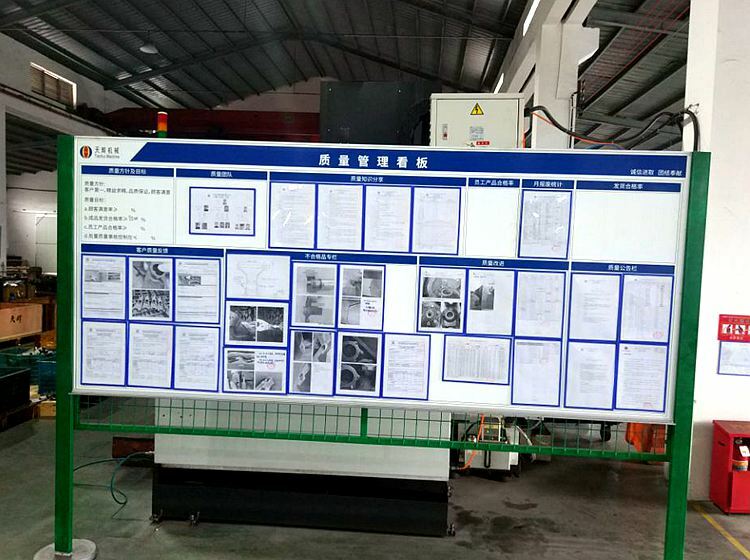 We have more than 10 years of experience in producing a wide range of stainless steel machined parts, and our employees are familiar with the engineering standards and quality requirements of overseas customers.